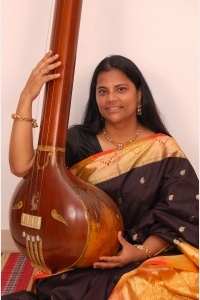 A balanced regional representation of classical, popular, and vernacular musical repertories, this performing arts series provides opportunities for sustained engagement with South Asian artists and art worlds in our community. 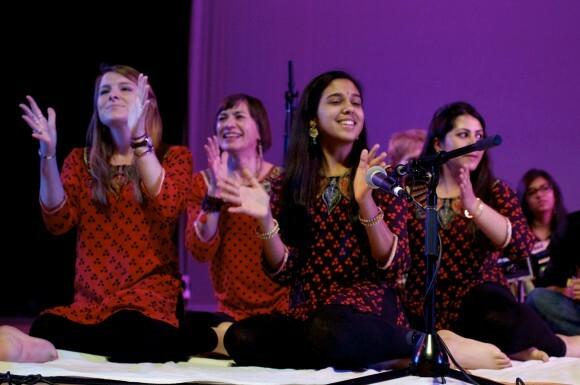 Guided by professional performers renowned for their originality, these events explore intersections of pedagogy and creative innovation in musical practices situated outside the canonic traditions of the Indian subcontinent. 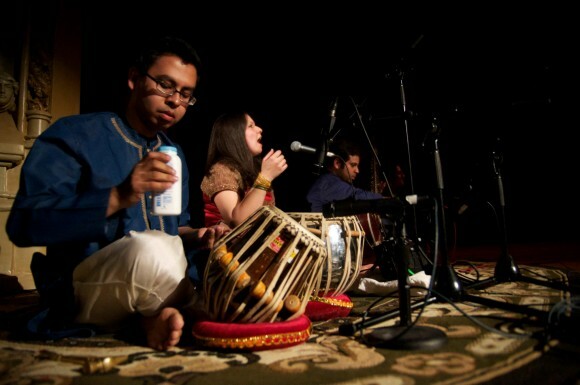 Sponsored by the University of Chicago Arts Council, Committee on Southern Asian Studies (COSAS), and Department of Music.